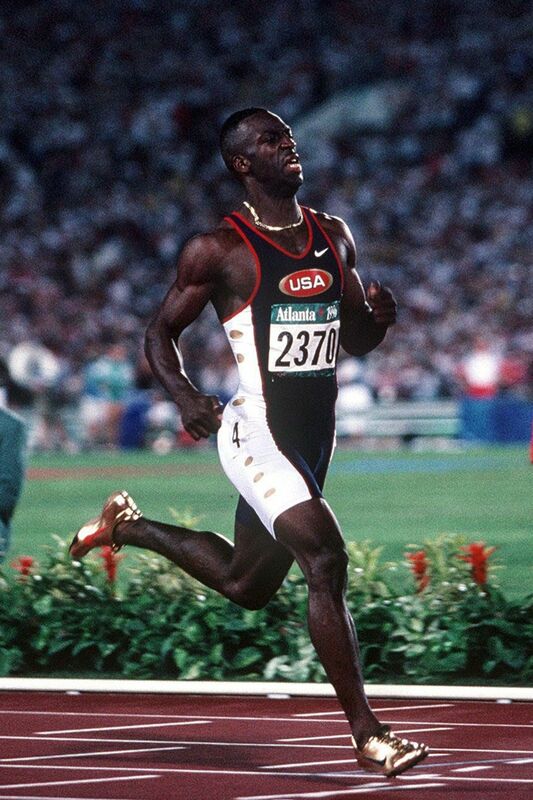 The summer of 1996 was quite the moment for Michael Johnson. The 'golden child' was at his best and performed his best, breaking records and earning the gold the only way he knew how. 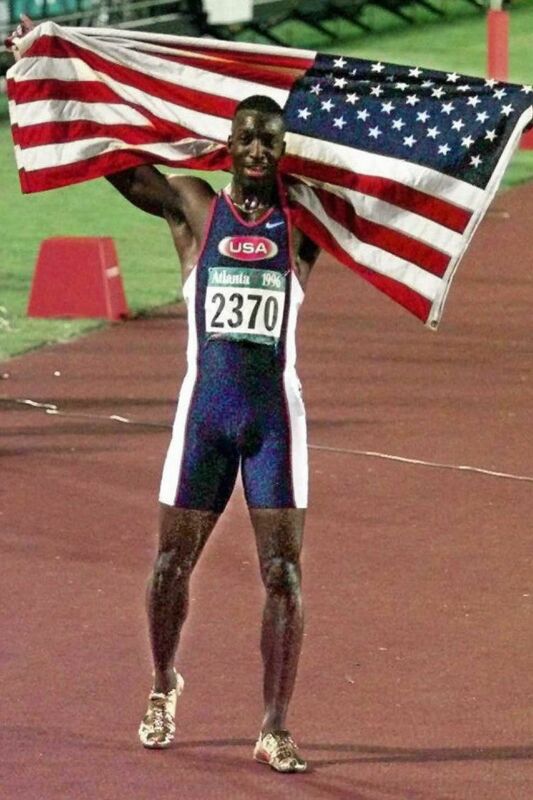 Cementing his legacy, the 1996 summer Games saw Johnson set the record at the time in the 400m dash with a time of 43.49 seconds. Johnson would go on to break his own record in 1999, with a time of 43.18. As he made history on 29 July 1996, Johnson was golden from head to toe with a gold chain around his neck and golden spikes on his feet. While the record and gold medals were the prize, it was his golden spikes that are still vivid in the mind of many. The lasting image of the golden spikes would help catapult Johnson into global stardom. More golden shoes would follow, such as the original Air Max 97 inspired by Johnson's golden moment. 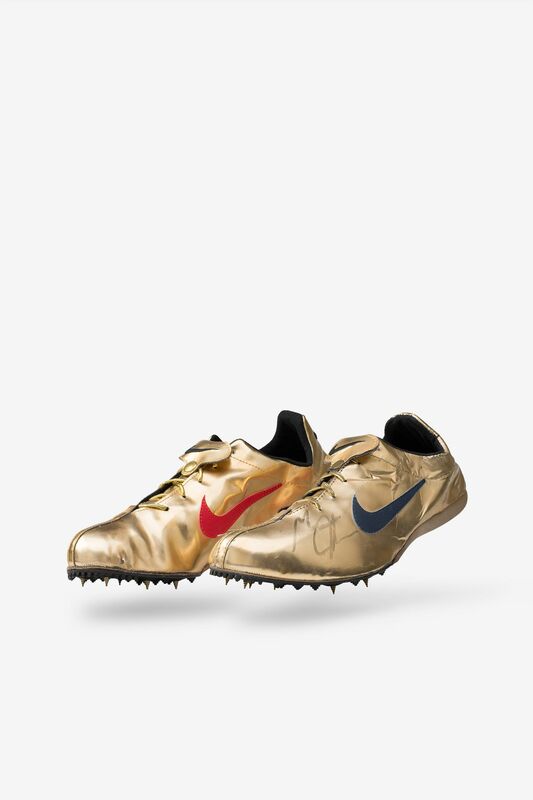 As we head into another summer of global competition, Johnson's golden spikes will forever live on as one of the most memorable footwear moments in summer sports. 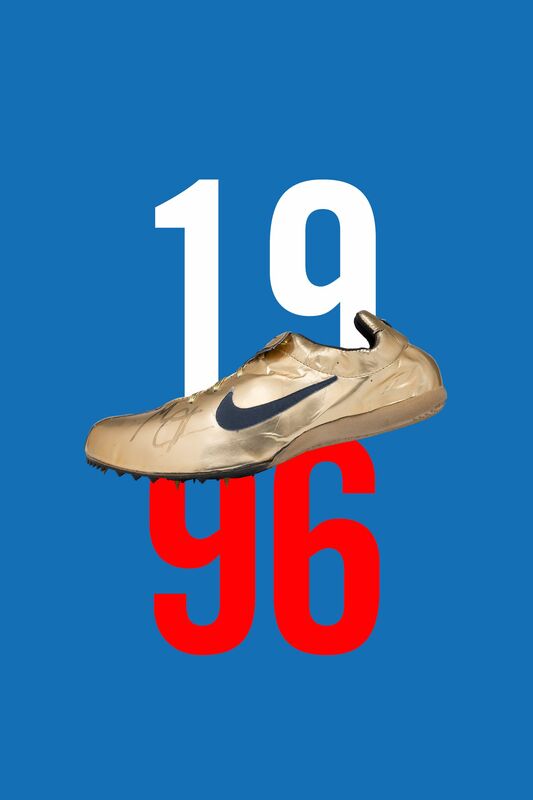 Two decades later, the moment is celebrated with a look back at the golden spikes worn by the legend that is Michael Johnson.